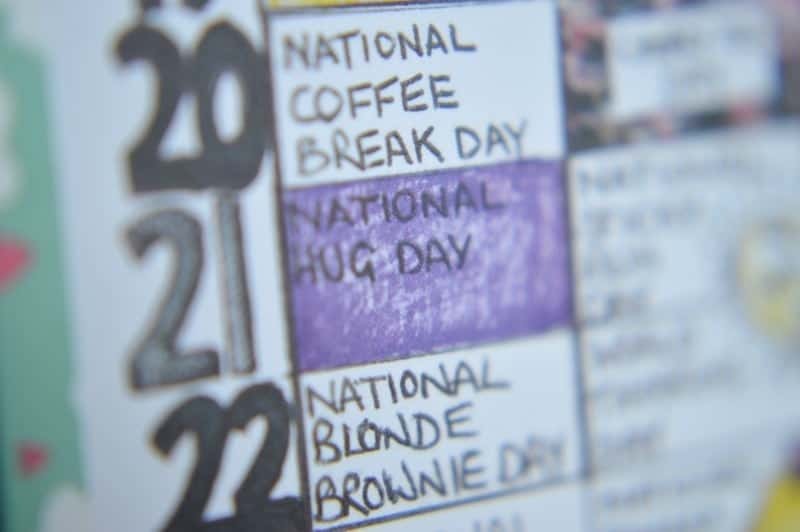 As I glanced at my days of the year calendar this morning I was alerted to the fact that today is National Hug Day. National Hugging Day is an annual event dedicated to hugging. It was created by Kevin Zaborney and occurs annually on January 21. The day was first celebrated on January 21, 1986 in Clio, Michigan, USA. When I meet people for the first time I always apologise in advance as a reach in for a hug. My friends have got used to me over the years and now expect a hug as I greet them. I can always remember when I had transferred over to the Community Hospital ward that I worked on. I hadn’t been there very long and on one particular shift, one of the nurses had a horrible shift. Coming into the office she was so upset and without thinking I went over and gave her a big hug. Apologising to her as I did it, explaining that I wasn’t able to make the shift any better but thought I hug might help. She laughed and suddenly I was known as the go-to person if you needed a hug (or a cup of tea). Over the years I became a shoulder to cry on for many colleagues and relatives but it wouldn’t have it any other way. 1. to clasp tightly in the arms, especially with affection; embrace. 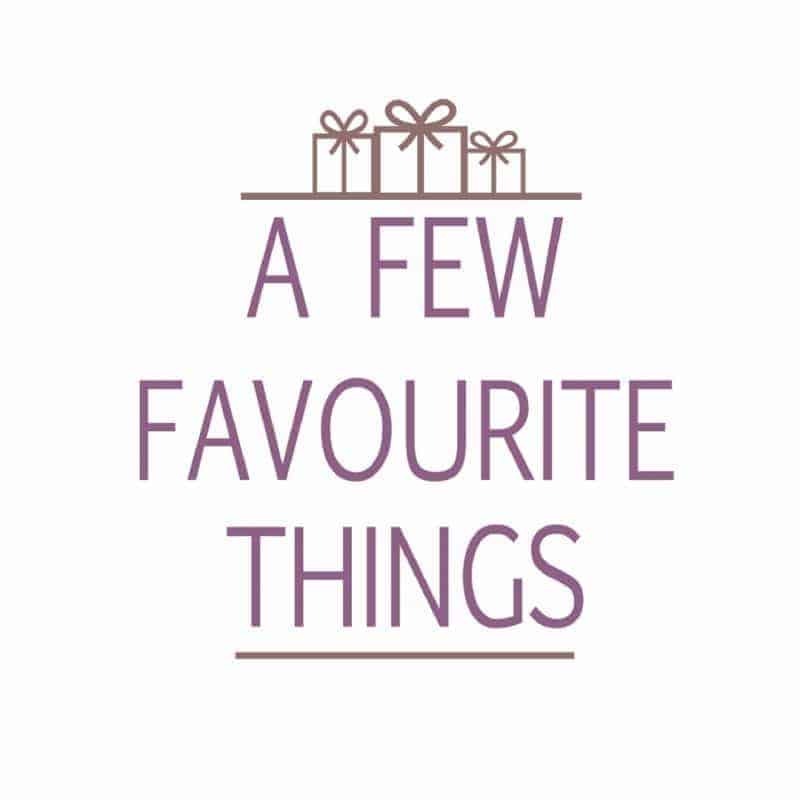 2. to cling firmly or fondly to; cherish: to hug an opinion. 3. to keep close to, as in sailing, walking, or in moving along or alongside of: to hug the shore; to hug the road. 4. to cling together; lie close. 5. a tight clasp with the arms; embrace.